Small warm and homey lobby welcomes us to start our staycation at Alaya Resort Ubud, and their staff warmly greet us with their friendly and kind smile! It’s really a nice way to start our holiday here. 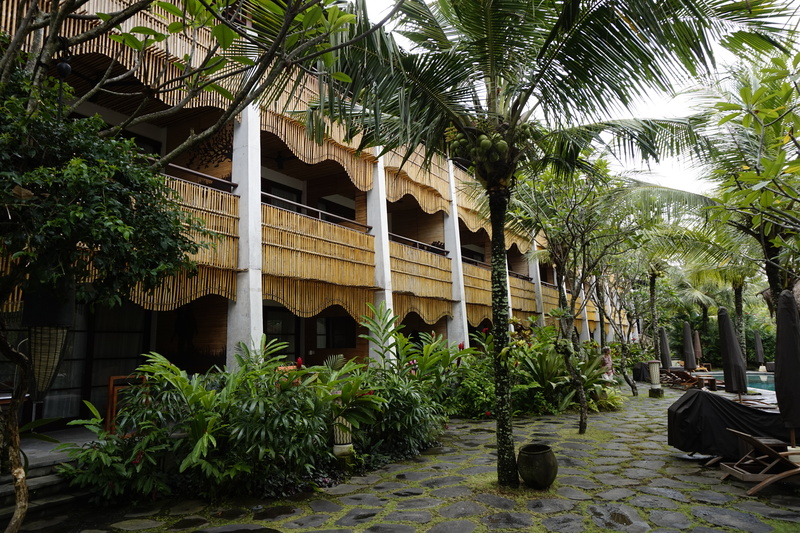 This resort was conveniently located in downtown Ubud at Jalan Hanoman, with plenty of good shops and restaurants within walking distance, also I can find tourist attractions nearby like the famous Ubud Monkey Forest. Our room located close by to the spa and has a small terrace that facing the garden. And as for our son he was super excited with the room location because it’s so close to the pool where he loves to spend most of his time swimming and socializing with the other little hotel guests :). The pool was surrounded by lush greenery, rice fields and tall trees that gives a cool and breezy air and give nice shades during his swim time. It was quite spacious and decorated with warm earthy tone, and has big wardrobe, nice and big table, and the most important is super comfy bed :). The bathroom was quite unique, as you can see it has no walls they only use a big curtain to separate between the bedroom area and bathroom. 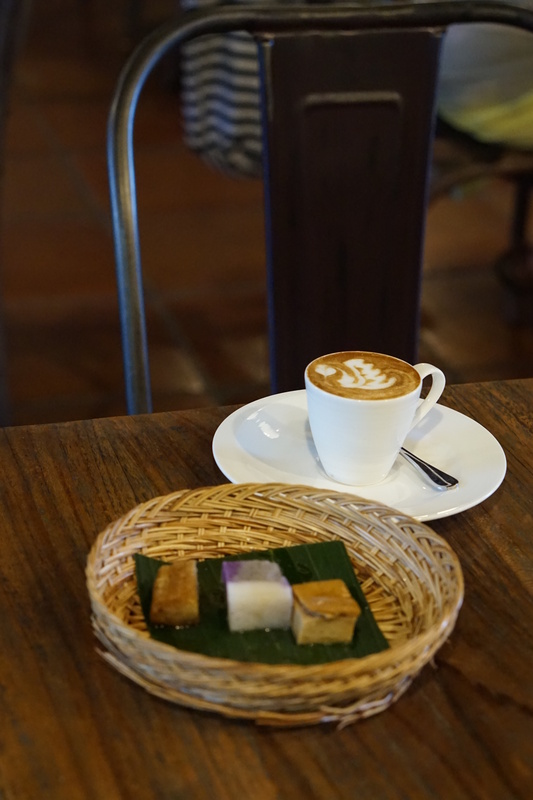 In the afternoon they also have complimentary afternoon tea (or coffee for me hehe) with some traditional Indonesian sweets and cakes. I just love the idea to spend a relaxing afternoon here while taking a dose of my caffeine intake and watching people walking by or just have a quiet time to read some magazine. For breakfast you wouldn’t expect a cold and dry food on the buffet, all breakfast menu coming hot from the kitchen :). They give us several set menu options for breakfast; from Continental breakfast, American breakfast and Indonesian breakfast and they also serve homemade yogurt with a fresh strawberry on every breakfast menu that accompanies our fresh fruits. 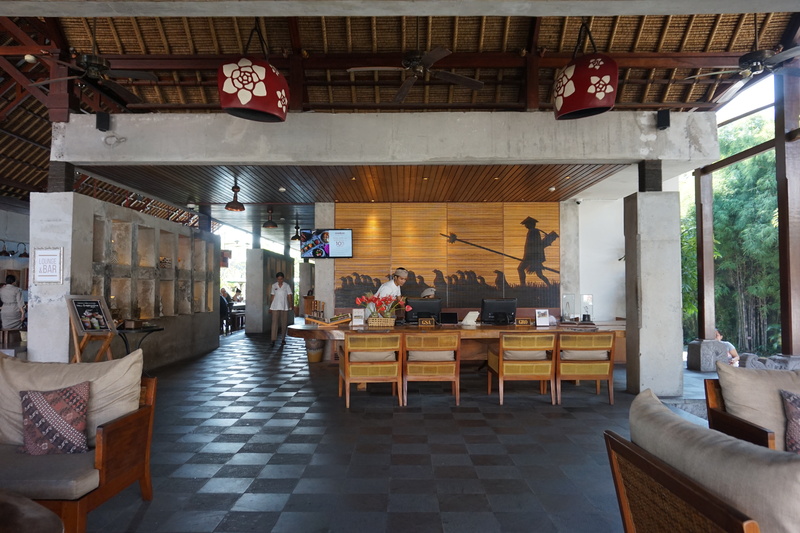 As for dining options, Alaya has 2 restaurants in their property Manisan that located in the garden with beautiful joglo building (read about Manisan review here) and Petani Restaurant where we had our breakfast and afternoon tea that sits next to the lobby. 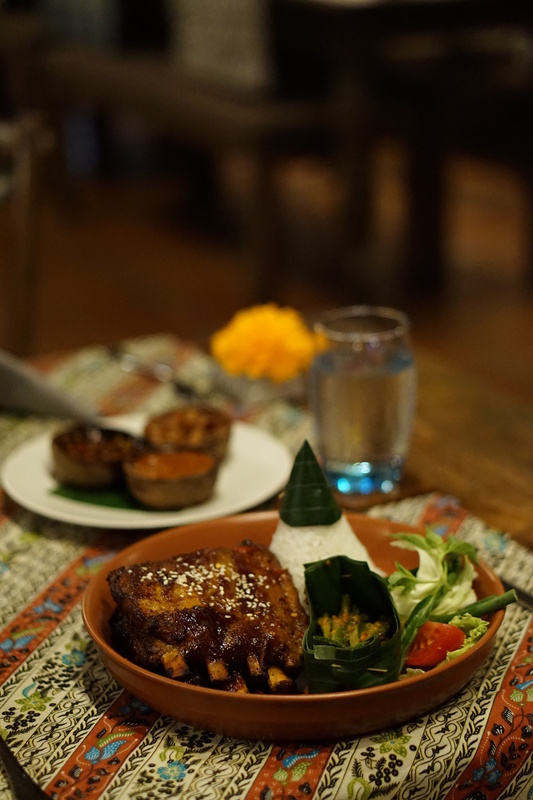 On our 1st night here we had dinner at Petani Restaurant, where they served plenty of Indonesian and Western dishes. 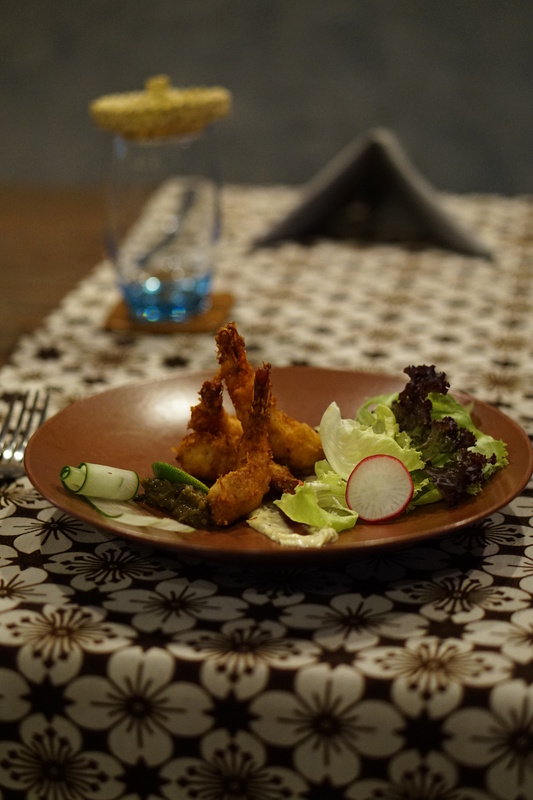 We opt for their Coconut Prawn as our starter and Petani Pork Ribs for our main course. 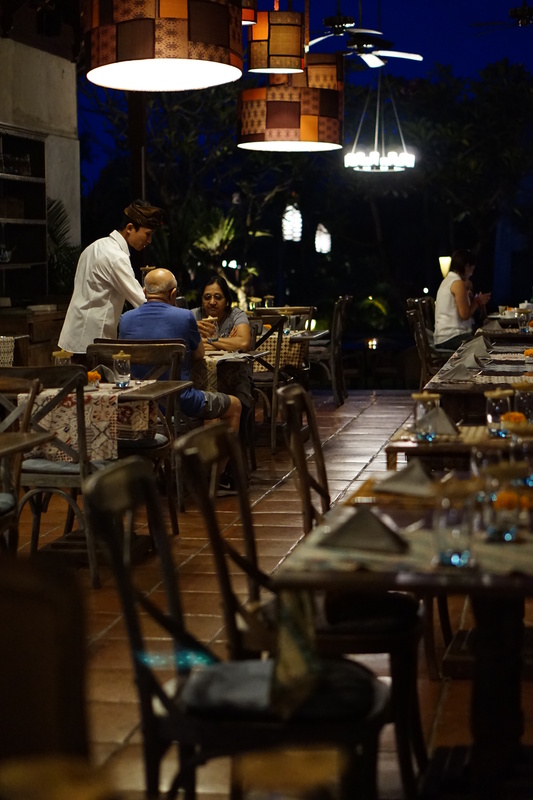 Both dishes were tasteful and delicious, combines with their beautiful ambiance that makes a nice place for family dinner. As for dessert, we go a bit crazy by choosing their dessert platter. 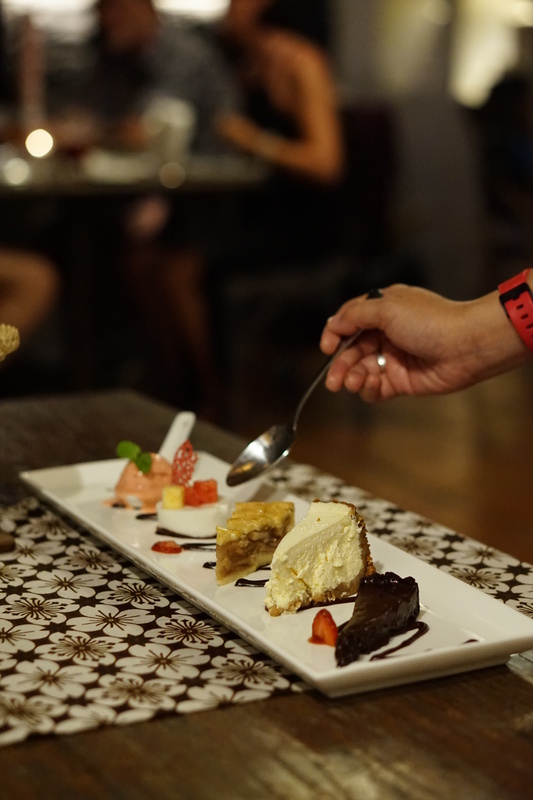 We’re a bit surprised to see a long plate consist of 5 desserts, it has a chocolate cake, cheesecake, apple pie, pannacotta, and sorbet; all come in mini sizes. 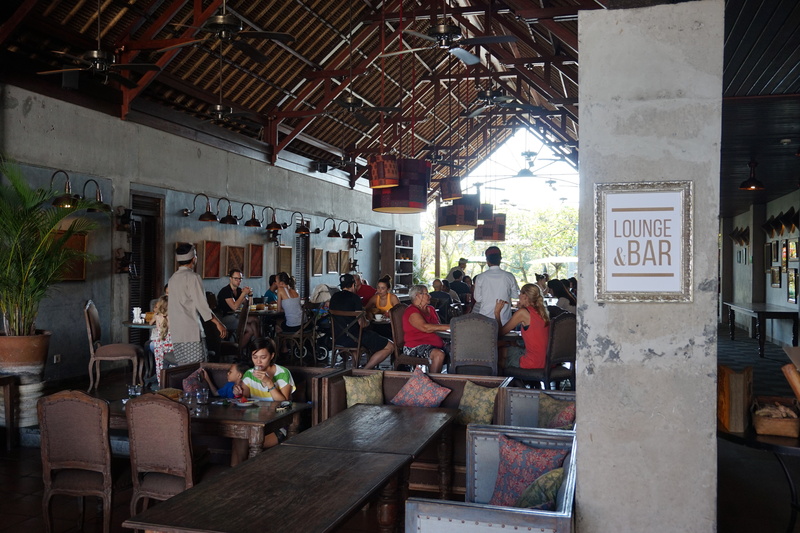 Overall we love their calm, warm and relaxing ambiance; also their great design details. Staffs were really friendly and helpful during our stay. 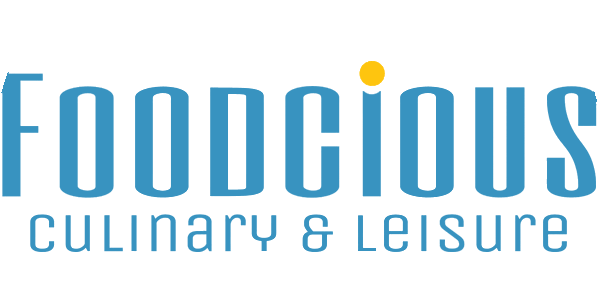 Great combination of strategic location, warm, luxury and comfort, and not to mention their delicious food are what makes this resort a nice choice for a family holiday!